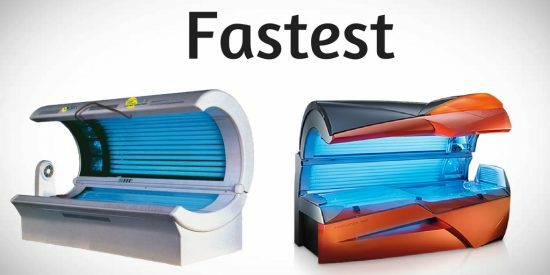 If you demand the fastest, darkest, longest lasting tan – look no further! Our Instant level is the highest level of tanning Midnite Sun has to offer. You can build a base tan in just 2 – 3 visits. 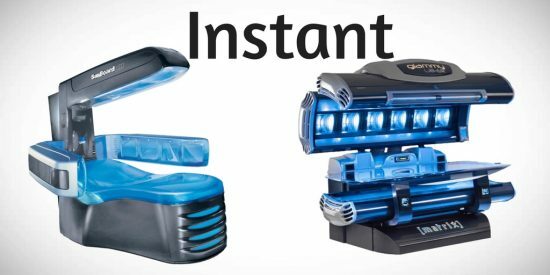 Our Instant beds have 12 – 24 minute sessions. Our Versa Spa Sunless Spray Tan Is The best way to achieve your maximum results & in under 2 minutes! We offer 3 color options to match your skin tone plus hydration to give your skin extra moisture! With amazing results in as few as 4 visits, this advanced bronzing bed produces results! Our Fastest beds are equipped with facial tanners to give your face an extra boost of color. It’s the perfect level for both beginners and experienced tanners. Our Fastest beds have 10 – 12 minute sessions. 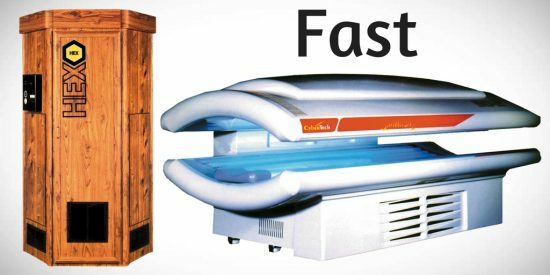 A great option for building a base tan, our Faster bed includes most stand up equipment. Our Faster beds have 10 – 15 minute sessions. 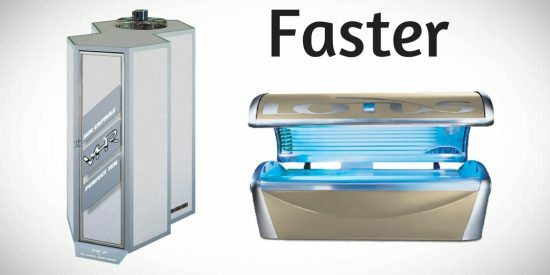 If you have the ability to tan often, our fast beds are effective at maintaining your tan! Our Fast beds & booths have 10 – 20 minute sessions. $20 OFF Any Visit at Midnite Sun! Enter your email below to be added to our email list & receive this offer! Have you tried Sunless? Get INSTANT FLAWLESS Color in less than 60 seconds! Get INSTANT FLAWLESS Color in less than 60 seconds! Enter your email address below to receive a $16 Sunless Inclusive Spray Tan Visit only at Midnite Sun!